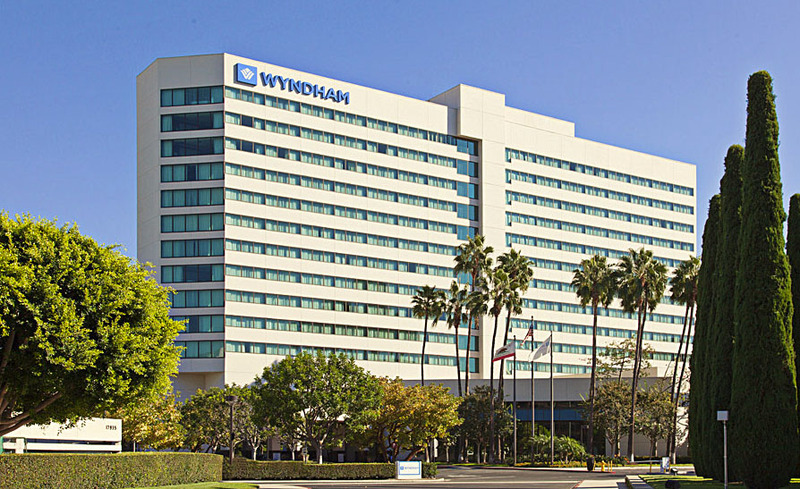 We have negotiated special rates at the Wyndam Irvine-Orange County Airport Hotel. The School of Engineering Complex at UC Irvine is a brief 11 minute drive from the hotel. IMPORTANT: Due to various intermittent road construction projects, we strongly suggest you avoid entering the campus from the Southbound 73 Freeway. ICEPAG is being held on campus at the University of California, Irvine in the Henry Samueli School of Engineering complex. There will be signage to guide you to the check-in and conference rooms. If you are utilzing Uber, Lyft, or taxi transportation services to and from the Conference, please let your driver know you would like to end your trip at East Peltason and Engineering Service Road or the Anteater Parking Structure. We are providing complimentary parking in the ANTEATER PARKING STRUCTURE. Parking is complimentary ONLY in the Anteater Parking Structure. Each day you plan to attend the Conference, PLEASE SEE THE PARKING ATTENDANT AT THE ANTEATER DRIVE / EAST PELTASON ENTRANCE OF THE PARKING STRUCTURE TO RECEIVE YOUR PARKING PERMIT. Please display the permit where it can be seen; campus parking officers will ticket vehicles not displaying a parking permit. We are pleased to let you know that on the bottom level of the parking structure there are charging stations available.